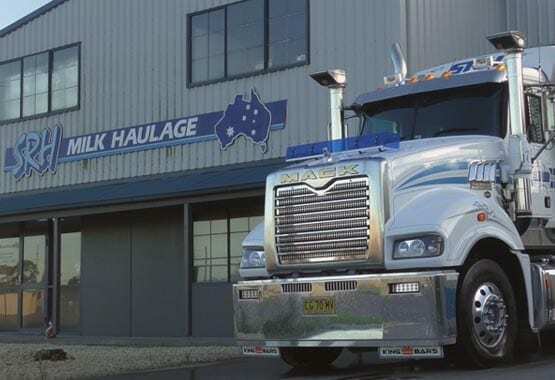 SRH Milk Haulage started in October 1996 by Scott and Regina Harvey with one truck and one trailer after securing a contract with Dairy Farmers into Hexham NSW. Originally SRH were based out of their family home at Aberglasslyn. In 2001 a yard was secured at 160 Racecourse Road Rutherford NSW where they built their first shed which is still being used today. Since the inception in 1996 SRH Milk Haulage have secured various contracts in NSW which includes Dairy Farmers, Parmalat, Saputo, Norco, A2 and Richmond. In July 2012 SRH Milk Haulage made the jump to Western Australia picking up Farm Milk for Lion (old Dairy farmers) then in 2013 secured a contract with Brownes Dairy. 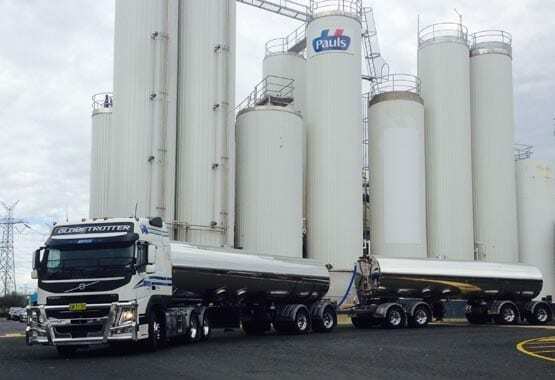 In 2017 SRH Milk Haulage commenced in Victoria securing a contract with Parmalat in the Gippsland area commencing in February 2019 SRH Milk Haulage will add to the fleet in Victoria after securing a Lion contract. At the end of 2018 SRH Milk Haulage has a fleet of 60 trucks and 100 tankers over the three states.